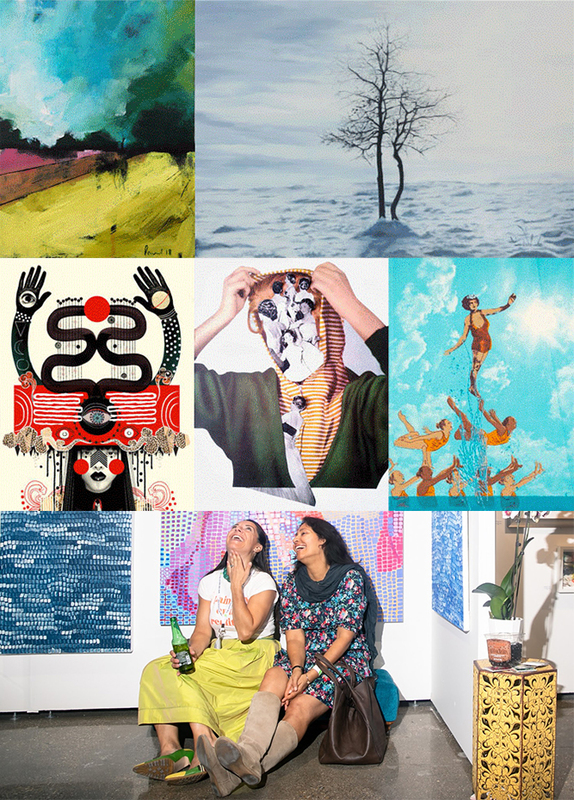 The Other Art Fair: London - Here they are London...your 140 artists. Come say hi! We can't think of any better way to start the year than by unveiling the 140 independent and emerging artists who will present thousands of their works for your art buying pleasure...60% of which, have never exhibited at the fair before! Selected by our committee of art world experts, you can be sure that the lineup of artists will be new to the fair, innovative, thought-provoking, eclectic - and, best of all, suit all budgets and buying experiences.